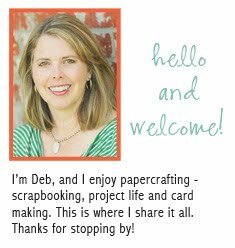 deb duty papercrafting: project life winner! Congratulations! I love the wildflowers! EEEKK!!! Oh my goodness! This is INCREDIBLE!!! Thank you so much!!! I CANNOT WAIT to get started with Project Life! Looks like Friday the 13th may be my new lucky day! :) Thanks again, Deb!!! You have totally made my week! congrats to your winner! that fleabane is gorgeous! Congrats to the winner, and what a delicate flower! Just gorgeous! Oh Deb! This image is gorgeous! This daisy composition is so beautiful Deb. Congrats to her- that is so exciting. What an amazing turnout you had on this giveaway!!! 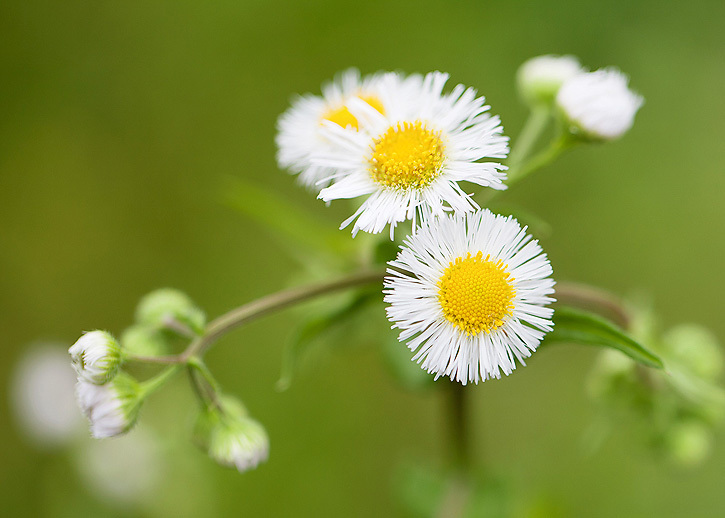 Love daisy fleabane ... your bokeh is lovely creamy. Have a great week.